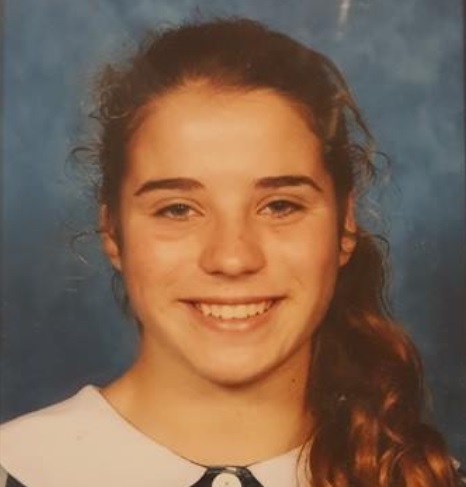 There are concerns for a teenage girl who has been missing on the South Coast for almost two weeks. Police said she told her father that she was going to use the public toilets before heading home but she never arrived. Police said Estelle has not been seen or spoken to by her family since. Can you help Identify This Guy?